It is important to lock in your mortgage rates as quickly as possible if you have found your best possible option. 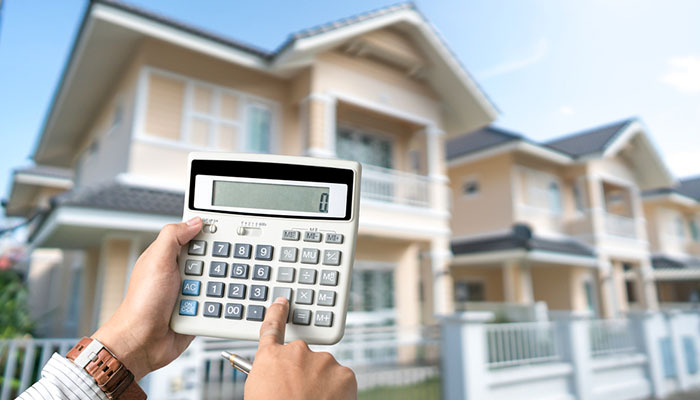 A mortgage rate is the rate of interest charged on mortgage payments. This rate is determined by the lender and can either be fixed or variable. Mortgage rate locks typically last from around 30 to 60 days. If you are working with your mortgage broker, chances are you are in good hands. Liberty Lending Consultants will work with you to provide the best possible rates that will supply your needs. If you are not working with a mortgage broker, then you will need some tips when dealing with locking in a rate for a house. Settle your loan before the rate lock expires. Rate locking is one step in the process that will help alleviate some of the first time home buyer stress around financing. At Liberty Lending Consultants, our unrelenting commitment is to help as many mortgage customers as possible achieve their financial dreams while helping them save money on their closing costs. Liberty Lending Consultants has helped thousands of consumers in the Saint Louis area over the years. 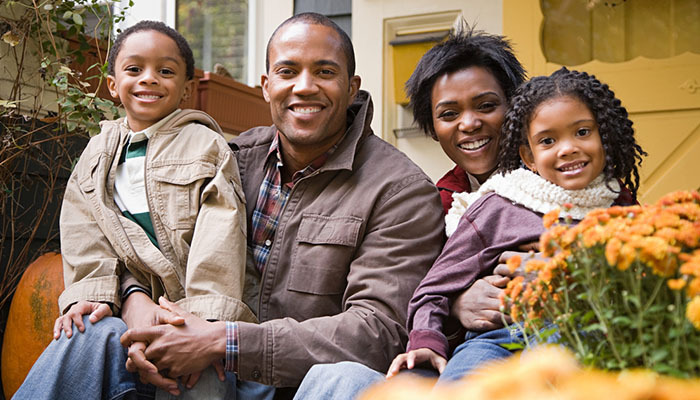 They will help you receive the mortgage rates that you deserve while getting the best possible option for your needs. At Liberty Lending, they can offer you a USDA, VA, FHA or conventional home loan that will meet your specific needs and goals. If you want more information about loans or you need help locking in a rate, contact us here.